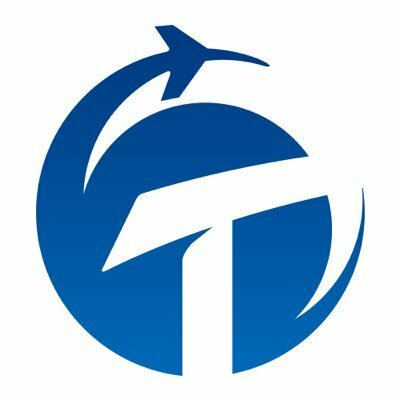 TAVITT PLATFORM: Blockchain-Based Travel Agency. 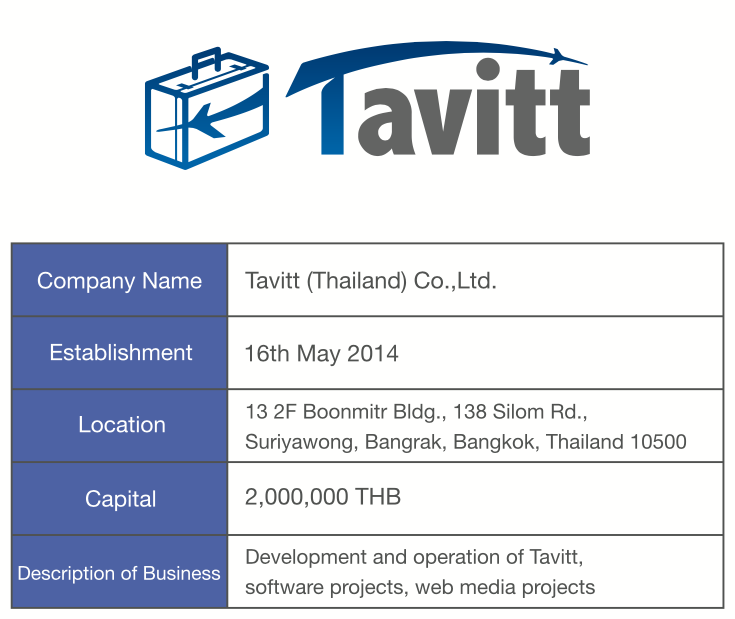 Tavitt is a blockchain-based project which provides a travel destination recommendation service through a cross-database search platform. They plan to continue the development of enabling users to use cryptocurrencies such as Bitcoin or Tavittcoin (TVC) to pay for flights, hotels and package tours that Tavitt create when booked through Tavitt’s(Travel Recommendation Service). TAVITT provides destination travel recommendation services through a cross-database search platform, provides information about interesting locations and creates content that inspires travel or excites travelers about finding new places. Tavittcoins can be traded as a Decentralized Exchange at Waves. It is already listed on the Waves Exchange, and it can be traded by creating a Waves wallet. Send Bitcoin or Ethereum to our company’s Waves wallet. 50,000,000TVC is available for ICO. Development and labor costs for functions planned to be implemented. Implementation of iOS and Android versions. Set up a customer support center.